These are built to a standard size of 180cm x 75cm x 73cm high (approx). 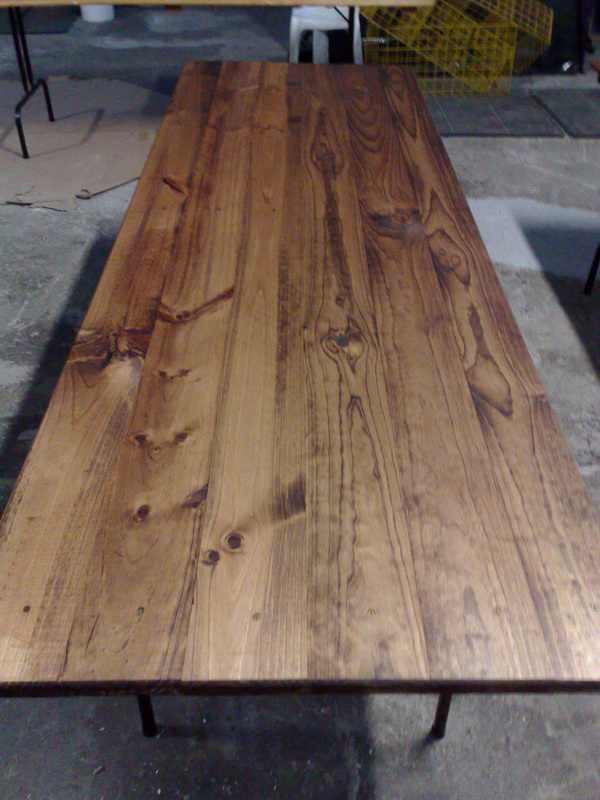 Custom sizes and finishes are also available to add a personal feel to your table – Price on Request. 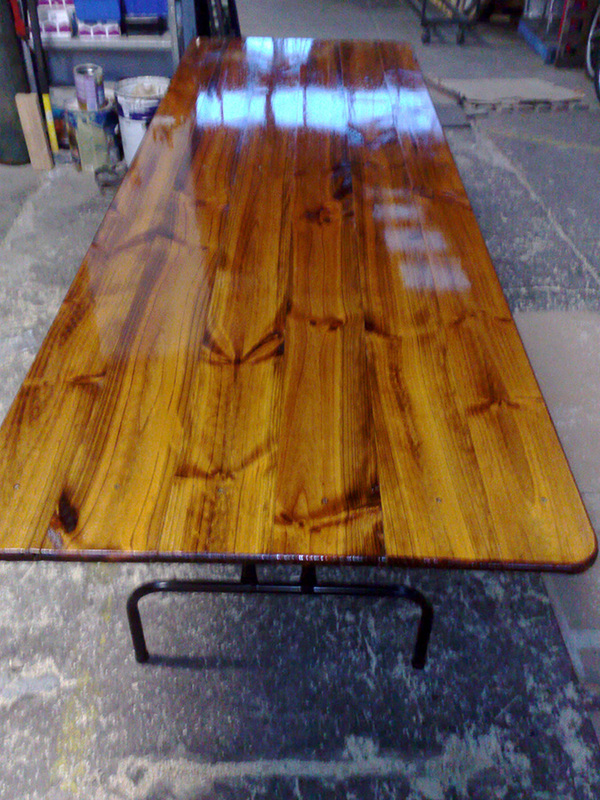 All tables have their own character, Knots, Timber Colour variation ect. 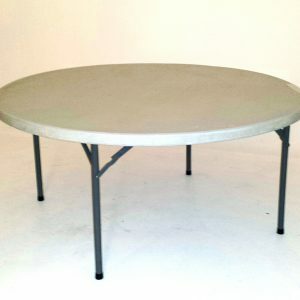 Similarly to the Old Style Table, we make these in our warehouse to order. 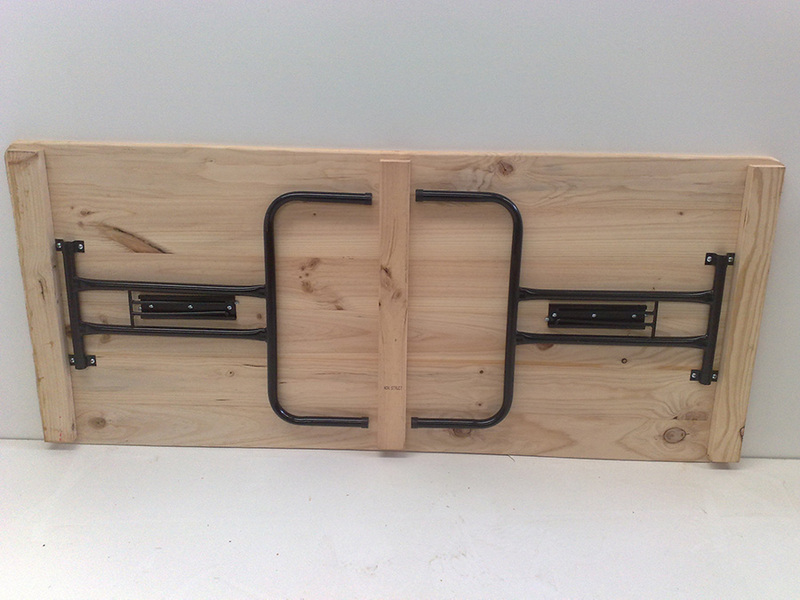 The Timber Top Trestle is a great space saving option, with folding legs on each end of the table, this enable you to utilise the underneath for storage, computer towers etc and pack them away neatly when not in use, ideal for use as a desk or display table. 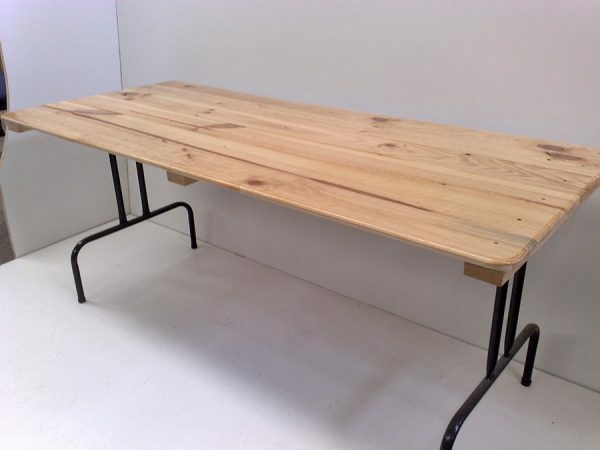 This is built to standard with Raw Pine Timber giving a fashionable rustic feel. 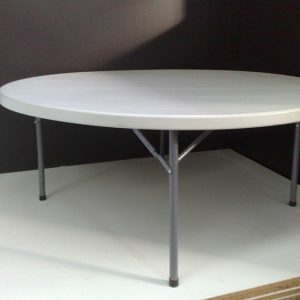 These are our most heavy duty tables holding over 200kgs. 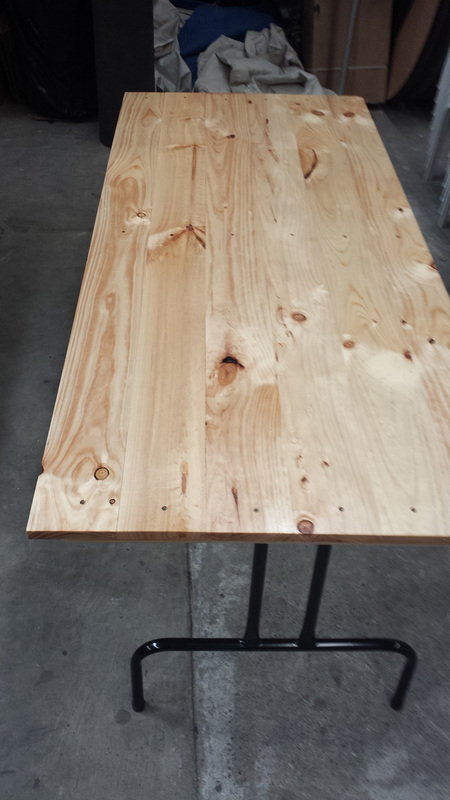 As you would expect all the tables have their own character finish, knots , natural timber colour variation, chips and grain variations.